ISTE Pre-Conference San Diego Touring! A little video of our Friday and Saturday touring adventures! If you’re looking for the conference tips, scroll down a bit. Up first is a little update of the last few weeks! Am I REALLY three weeks into summer? 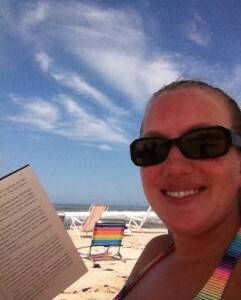 My mom and I spent the following week at the beach, recovering from the exhausting wedding festivities! I got in some good reading time, but I spent most of the week coughing. I finally went to the doctor when I got home this week, and it turns out it’s developed into bronchitis. No fun, but I’m on the mend (I hope, anyway). This Monday morning, I got the call that the movers were bringing the library books from the old school to the new school. 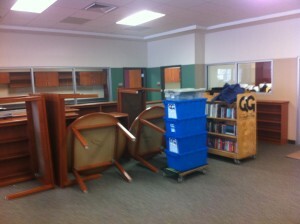 So I got my coughing self off the couch and got over to the new school to supervise the moving of the books! There’s still an enormous amount of work to be done, but I won’t be able to get back into the school and really get to work until I get home from my big California trip in the beginning of July. 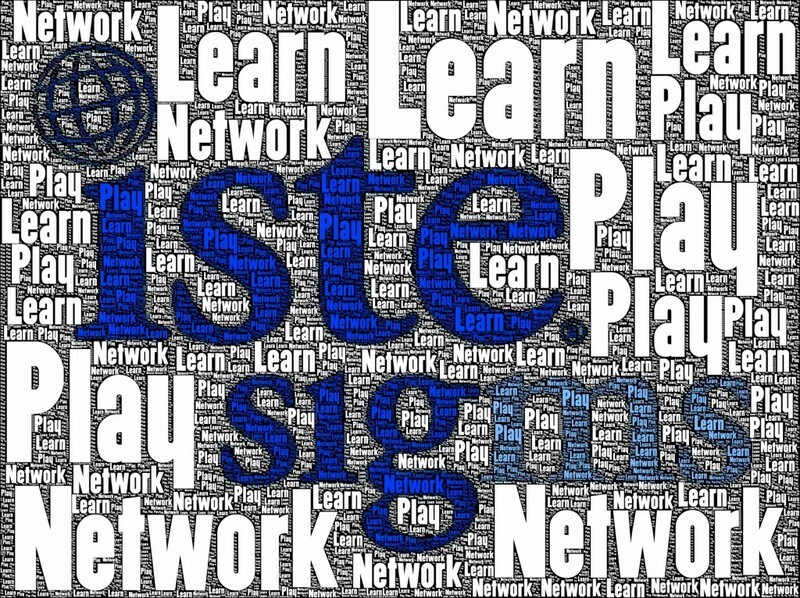 Which means… our beloved ISTE Conference is coming up soon! I’ll be getting on a plane to head to San Diego a week from today! This will be my third year in attendance and I’m looking forward to it even more than ever before. 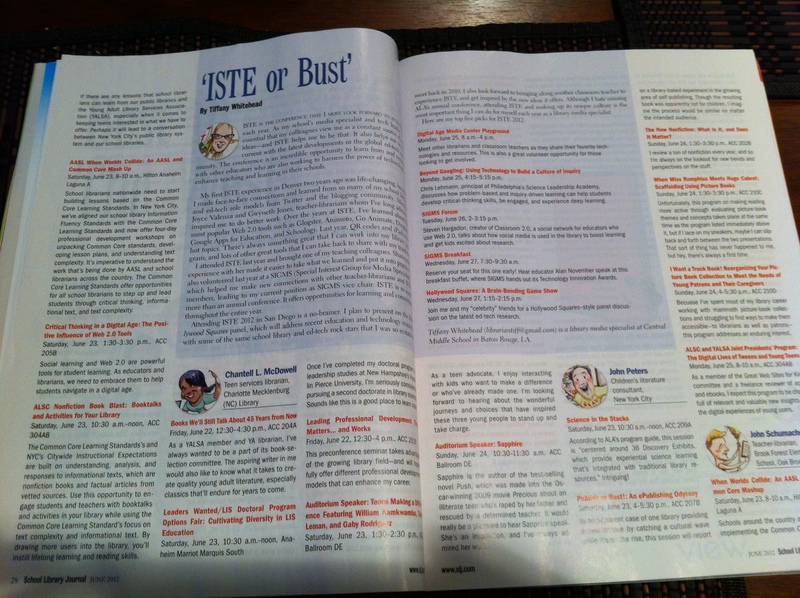 I was so excited to have the opportunity to write a piece about the conference for School Library Journal called ISTE or Bust (part of the article ‘Best in the West‘) — I consider myself to be somebody now that I’m in print! They even did a caricature of me for the article!! You can read the article here. To say this excites me is the understatement of the century! 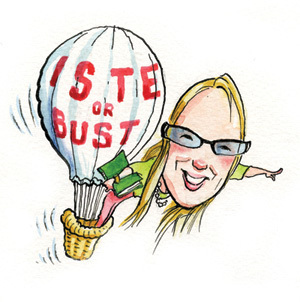 I’ve been asked several times about tips that I would share with a first time ISTE attendee. I think that ISTE is unlike any other conference (at least unlike any other I’ve attended). It’s MASSIVE. It’s incredibly overwhelming. There’s no way that you can see and do it all. But there’s so much to see and do, that you want to make sure you take advantage of your time as much as possible and savor every minute! Now if you’re looking for packing tips, check out the amazing Gwyneth Jones at her Daring Librarian blog. She’s got that covered! I’m just going to ramble a bit about the things that I do to prepare myself for one of my FAVORITE professional experiences of the year. 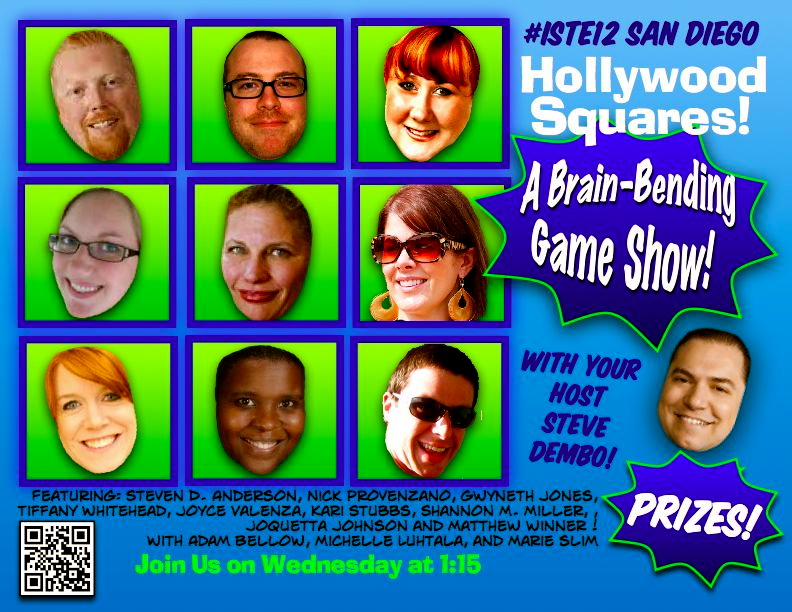 Hollywood Squares: A Brain-Bending Game Show (Wednesday, 1:15pm in SDCC 6A with all my crazy awesome friends!). I know it’s going to be a MAJOR highlight of my ISTE experience, and I hope to see you there!! Tip 2: Get on Twitter and use the #ISTE12 hashtag! I cannot imagine going to ISTE and not being active on Twitter. There’s so much rich conversation and valuable connections that take place in that Twitter stream. There’s so much going on throughout the entire conference and it’s a great way to keep up with as many of those things as possible. Not able to make the conference? THIS is your chance to get involved and reap the benefits of such a conference from the comfort of your own home. 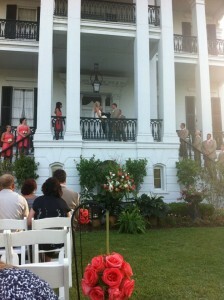 Tip 4: Party Time! Obviously there’s lots of sessions to attend and things to do that you are going to line up using your conference planner. That alone is enough to keep you busy and run you ragged for the duration of the conference. Don’t fill your schedule to the point where you miss out on chances for conversations and for FUN! Don’t be afraid to skip a session to go to lunch with new peeps. Spend some time hanging out at the Newbie Lounge, Blogger’s Cafe, and Social Butterfly Lounge. After hours, plan to hit up some of the fun social events, such as the EdTech Karaoke Rooftop Party. There will be more options than you can possibly attend, but use Twitter and the #ISTE12 hashtag to see where the fun is happening! Tip 5: Document your adventure! Obviously, you are going to want to keep notes on the sessions you attend and the people you meet. Evernote is a great note taking tool out there for you to use. Perhaps you want to bring along your LiveScribe pen. However you decide to keep your notes, do your best to keep them organized so you can really use them after you get home. Note taking isn’t enough, though! Take lots of pictures and post them on Flickr. Join the masses that will be blogging about ISTE12. As usual, I plan to keep a video journal of my experience and will be posting away here on my blog! Mardi Gras break is a great thing in South Louisiana — especially the fact that we are getting a whole week off this year! This week has also happened to fall at a very convenient time. The time when I need time to finish my thesis paper. So, yeah, that’s what I’ve been up to these days. I figured while I was waiting to hear back from my advisor/professor (Dr. Sang Park the rockstar!) for what seems like the hundredth time in the past 24 hours to see where to go next with Chapter 4 of my paper. Meh. Don’t feel too sorry for me, though. I’m almost done with my master’s program (YEA!) and I’m headed to NC this weekend to visit my precious nieces. March is SO CLOSE and such a hoppin’ month, it’s basically going to be PRESENTATION EXTRAVAGANZA! So it was a major bummer earlier this month when LASL, our state school library conference, was postponed at the last minute due to weather. It’s back on now for March 3rd and I can’t wait to share my three presentations! I’ve never attended LASL before, so I can’t wait! My three presentations will be: ‘What’s a PLN?’, ‘PD with a Twist’, and ‘Favorite FREE Tech Tools.’ Slides can be found on my (very cute if I do say so myself) presentation wiki. 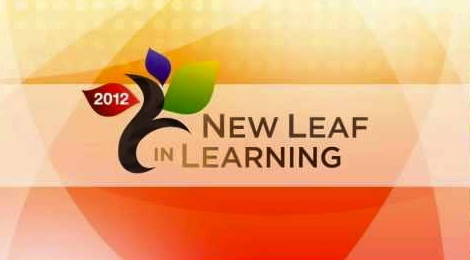 In a few more weeks, I’ll be heading up to Illinois to present at Follett’s New Leaf in Learning Conference. The most exciting part is that I’ll be meeting (face to face!!) and presenting with my library BFF and constant source of library inspiration Tamara Cox! I know we are going to have a BLAST sharing all of the fun things we do in our libraries in our two presentations: ‘Be a Next Gen Librarian Today’ and ‘Embedded Librarianship.’ Honestly…good times ahead! 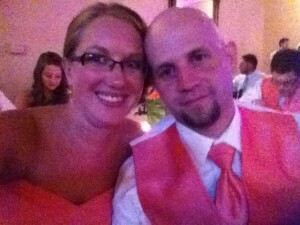 And I’m sure I’ll have to do some of my always fun, usually rambling video blog posts when I travel to Illinois! 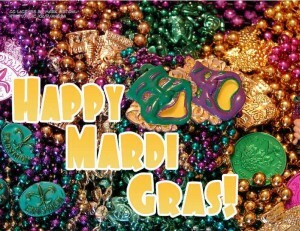 Happy Mardi Gras friends, and laissez les bons temps rouler! My first AASL conference experience was amazing! I’m on my way home after four days of learning and connecting. My mind is full of ideas that I’m ready to take back to my teachers and students; my heart is full of love for the amazing tribe that I am blessed to be part of and the relationships that have grown within our amazing Geek Tribe! 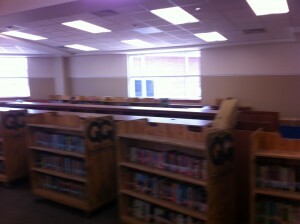 I was able to spend lots of time with teacher-librarians that I follow (okay, stalk?) and it’s just so fulfilling to be able to spend face-to-face time with the people who support me directly and indirectly as a school library professional. I mean, lunch with my the FABULOUS ladies that are Gwyneth Jones, Joyce Valenza, Shannon Miller, Cathy Jo Nelson, Brenda Anderson, Andrea Christman, Kyra Kreinbrook, Carolyn Starkey, Jennifer Nortrup, and others — YES, that actually happened!! I think the conference really had a laid back, comfortable feel for me. A time for great conversations, sessions with wonderful new ideas, and just hangin’ with my peeps, yo. 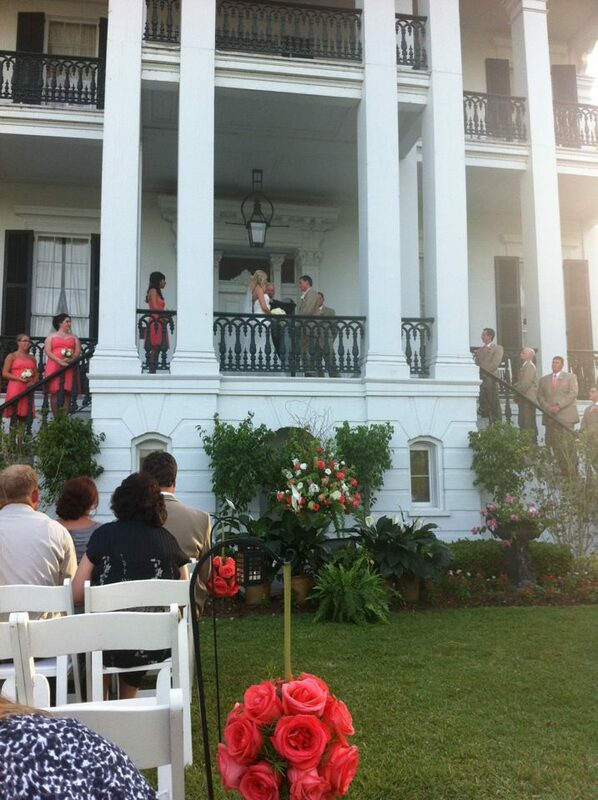 From beginning to end it was BEYOND amazing! I’m so thankful that I was able to receive the Bound to Stay Bound travel grant that allowed me to travel to Minneapolis for AASL. Plus I got to meet a super cool new friend — thanks Autumn for being a great roomie! I also have oodles and oodles of love for my mentor (what what!) Gwyneth Jones who really looked out for me and introduced me around throughout the whole event. Between Gwyneth and Joyce, I definitely felt the love and appreciate their generous, giving spirits! Honestly, I’m one lucky girl! Those are some of the ideas that I’m most excited about. I also can’t wait to get home and start sifting through the resources, recorded sessions, and all that good stuff on the AASL Virtual Conference page. It was quite the week for me and it’s taken me all weekend to recover. It started off with a bang and the AMAZING TL Virutal Cafe webinar where I was incredibly honored and lucky to present with the AWEsome Gwyneth Jones! What an experience!! It was my first webinar and I’m going to mark it down as a success. I talked 500 miles a minute and my spastic/ADD way of thinking and talking was surely apparent, but I had fun and I even think some people found something they’ll be able to use this year! You can also see more from our preso, including the archive of the webinar! That’s right, you can watch and listen here! All of these fabulous opportunities that are coming my way lately would have NEVER happened if it weren’t for SIGMS. 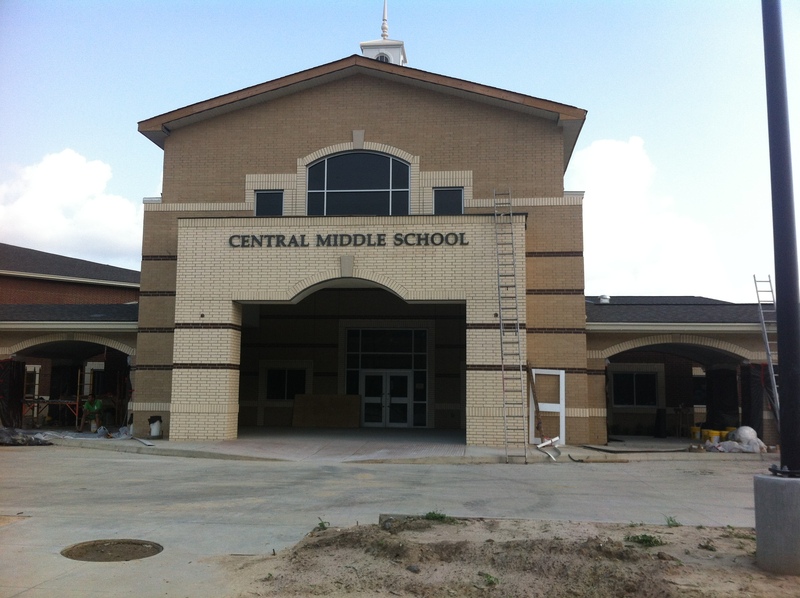 My first ISTE conference in 2010 changed my career (and my life!) and I would be lost without SIGMS which has helped me to connect to those in the Geek Tribe. This summer at ISTE11 when Maureen Sanders-Brunner, the SIGMS Chair-Elect, asked me to serve as her Vice-Chair I knew it was an opportunity that I couldn’t pass up. 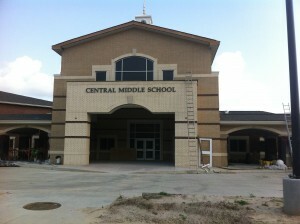 I’m very excited that I will be participating in the webinar this Wednesday, September 21st to kick off the 2011-2012 school year for SIGMS! We have a great group that will be sharing their experiences with SIGMS and how getting involved can help you with your own professional growth. Hope to see you there! Haven’t had enough of me yet? 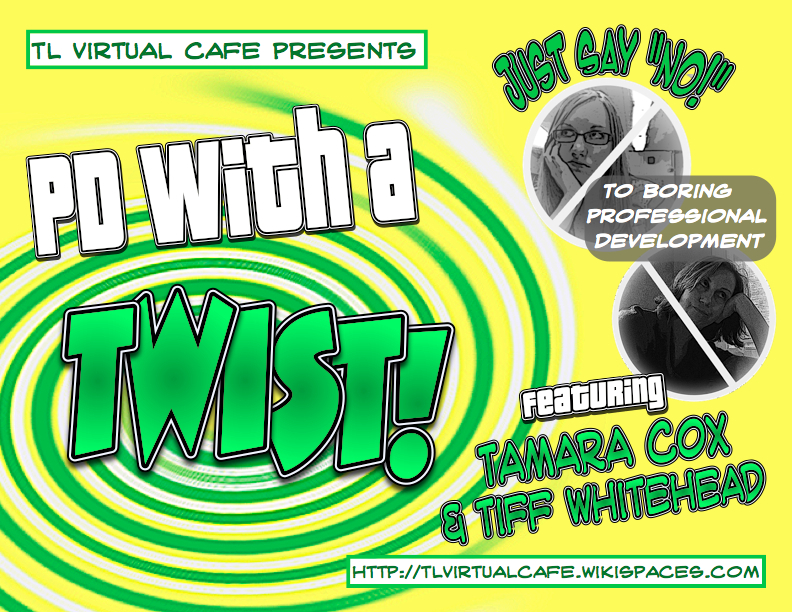 I hope not, because I’m also co-presenting the October TL Virtual Cafe webinar with my library BFF/soulmate Tamara Cox!!! I’m telling you, when I first started reading Tamara’s awesome Eliterate Librarian blog I knew I had found someone that approached her position as a new TL with the same passion, gusto, and enthusiasm as I do. On Monday, October 3rd, we will be sharing the ways that we have worked to make Professional Development opportunities for our teachers that are different than what they are used to receiving. 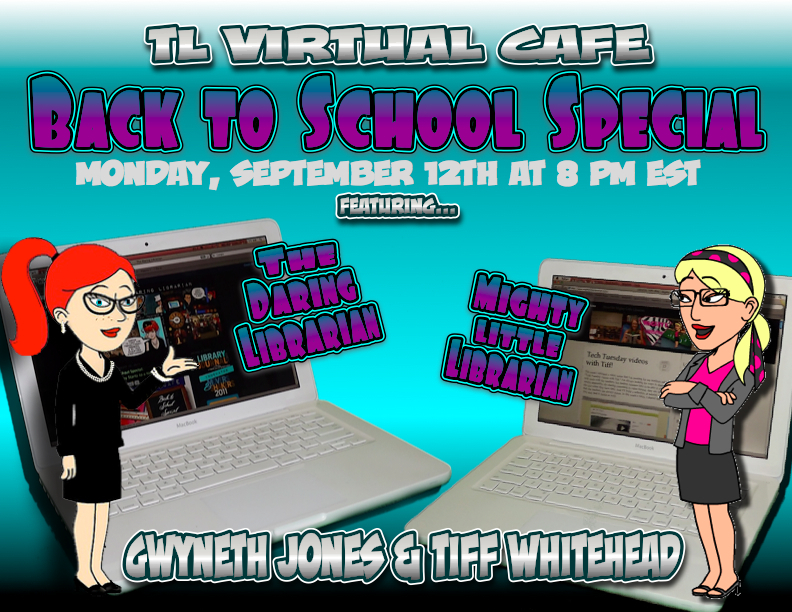 I am beyond excited to be part of the 2011 Back to School Special webinar for the TL Virtual Cafe with my wonderful friend and library idol Gwyneth Jones! 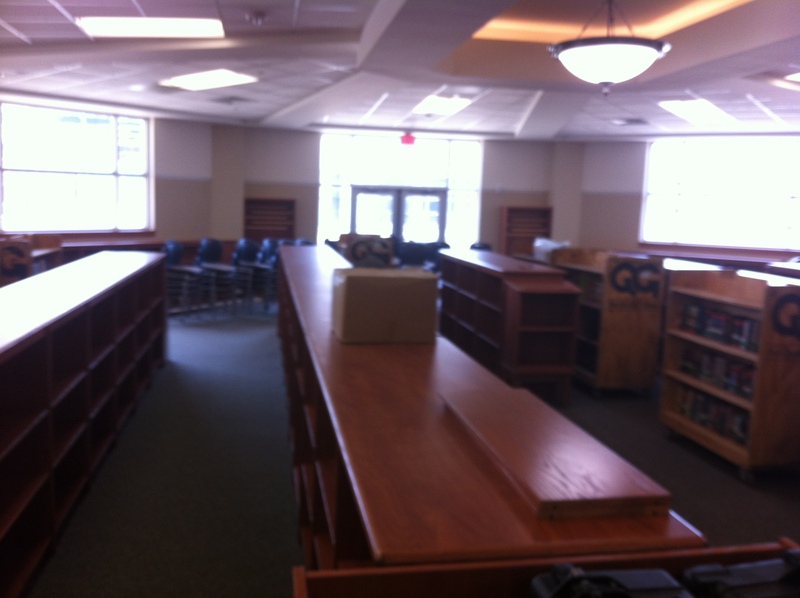 You can read Gwyneth’s post on her Daring Librarian blog about the upcoming cafe. We are going to share ideas for supporting your teachers and becoming indispensable at your school! It’s going to be an awesome time…hope to see you there!